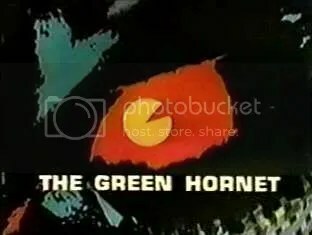 All this hubbub surrounding the Green Hornet release on Friday has me pining for the original show. 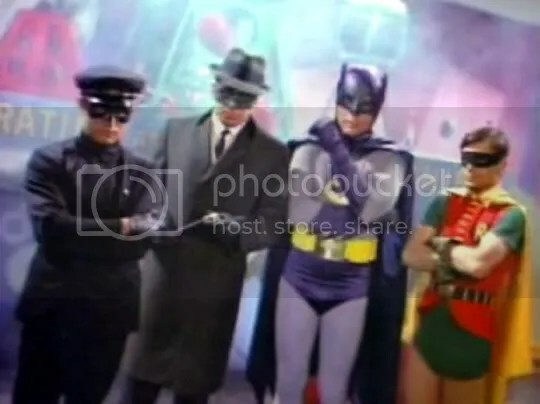 I remember watching re-runs on Nick at Nite back home. Or maybe it was on TBS in the morning before they switched to Gilligan’s Island. Either way, need to find a season of this and hunker down for a day of viewing. 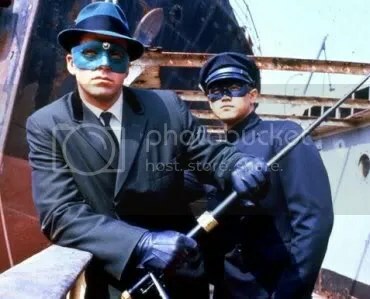 I definitely remember seeing the Batman / Green Hornet combo episodes also.